Pinot Noir is produced from red grapes however you’ll notice the color is much lighter than other red wines. This high acid and low tannin wine offers wonderful notes of bright cherry and spice. 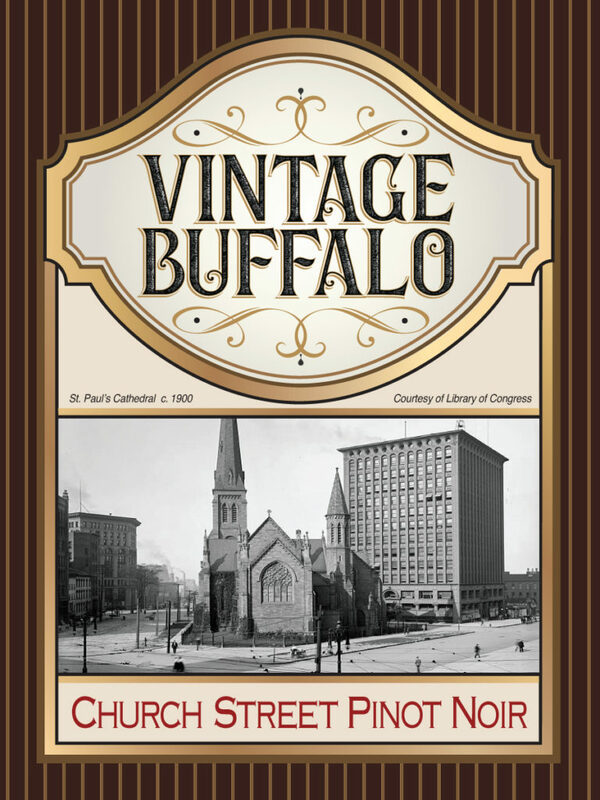 Saint Paul’s Cathedral, formerly Saint Paul’s Episcopal Cathedral is a two-hundred-year-old landmark in Downtown Buffalo. The cathedral attained its status on the National Register of Historic Places in 1973 and in 1987 it was declared a US National Historic Landmark.